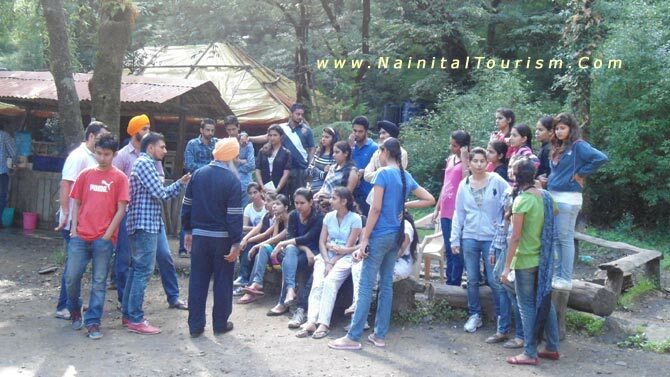 Since 1 9 9 9 Nainital Tours & Package will design your perfect itinerary (ideal for individuals, families and groups) Whatever your interests or pleasure, we will probably have a tour that is just perfect for you. 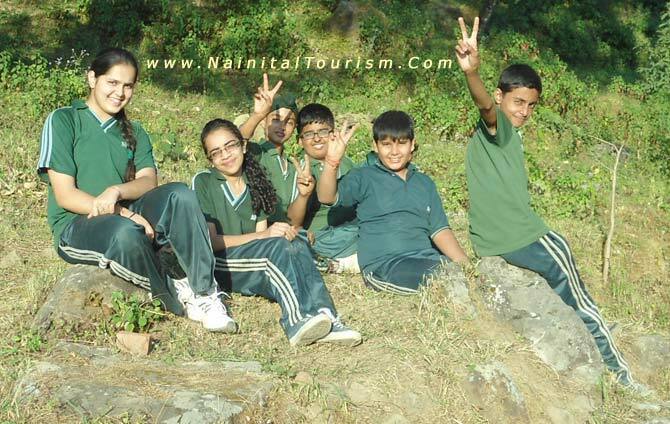 Nainital Tours & Package is backed by young, energetic, hospitable and trained staffs. The company specializes in packages of all sort, group booking, honeymoon tours, group tours, School excursion, College Picnic, Corporate Group Tour, trekking, bird watching and also organizes cultural tours, botanic tours, photography, mountain biking, alpine tour, eco-tourism, and mountaineering expeditions in whole Uttarakhand - Uttaranchal. Well trained staff are involved in managing the Resorts - Hotels - Camps. Nainital Tours & Package provides Delhi to Delhi Packages for whole Uttarakhand - Uttaranchal at discounted prices. We provide Transportation to all the places.